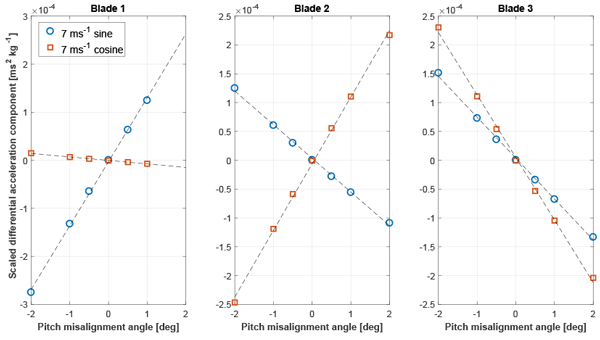 This research poses the question of whether rotor performance can be increased by an optimized design of the nacelle. 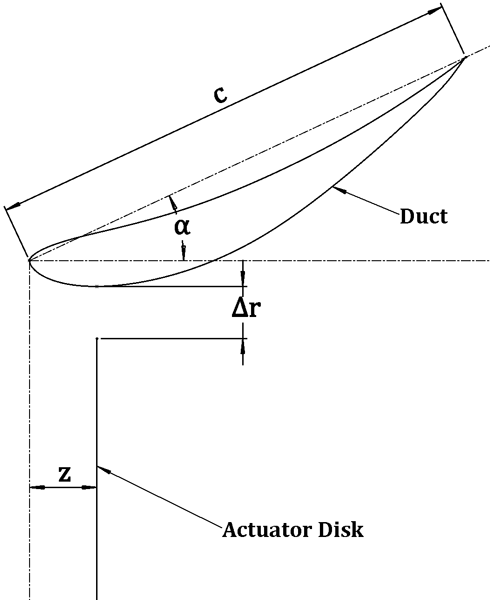 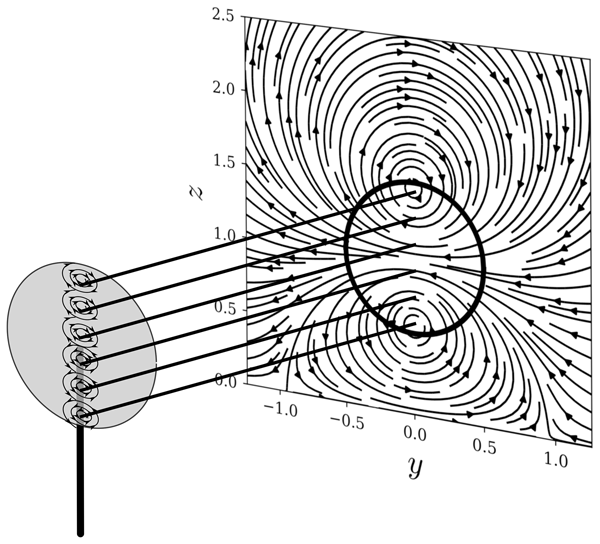 For this purpose, the main geometrical parameters of the nacelle, such as the diameter, the relative position of the blade and the detailed shape in the junction of the blade, are investigated by means of computational fluid dynamics. 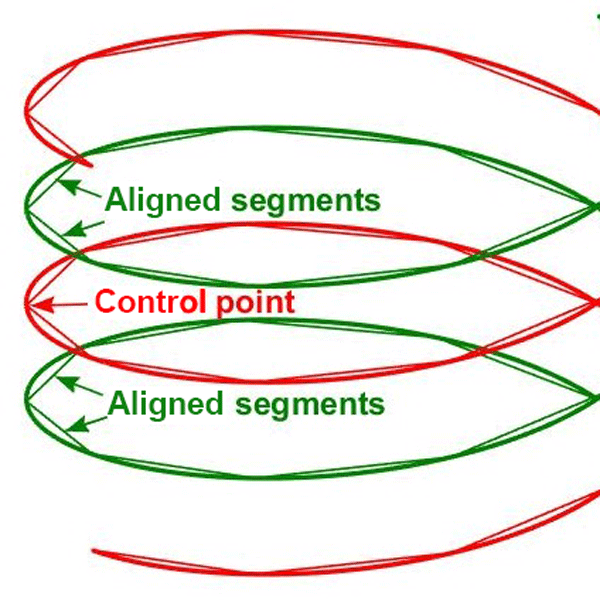 By implementing a fairing-type shape in the junction, the detrimental flow separation in the inner part of the rotor could be eliminated. 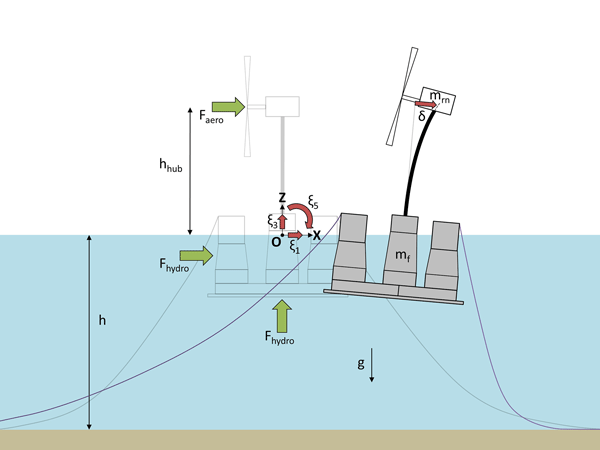 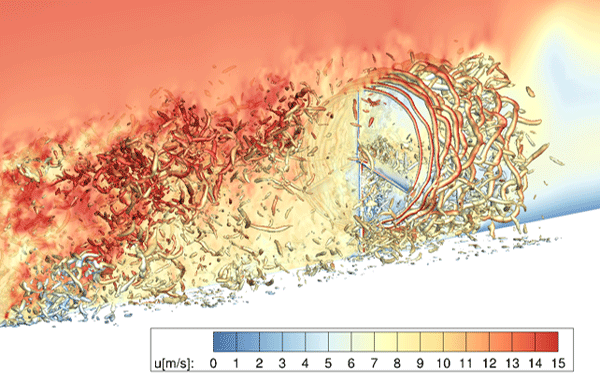 The capability of the DLR flow solver to simulate a wind turbine operating in an extreme gust event is presented by propagating the extreme gust through the flow field. 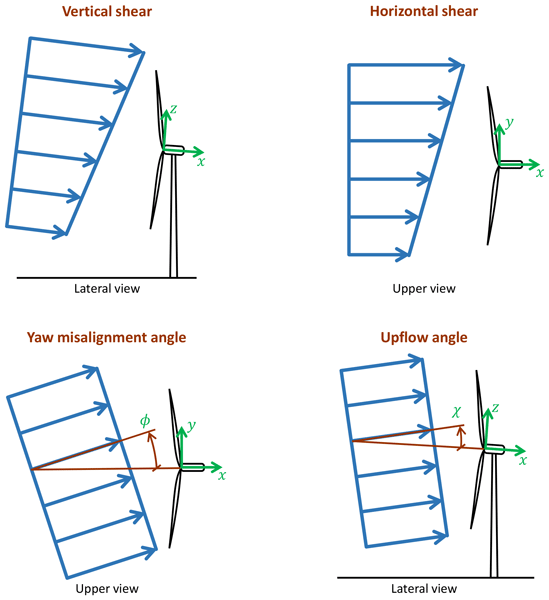 The behaviour of the aerodynamic rotor loading and flow characteristics on the rotor blades were evaluated. 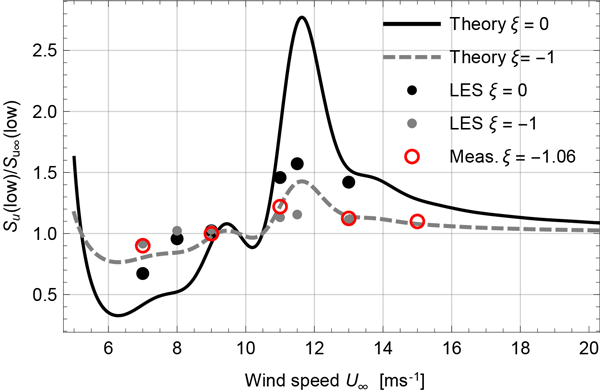 The long-term perspective is to improve the understanding of the effects of instationary aerodynamics on the wind turbine. 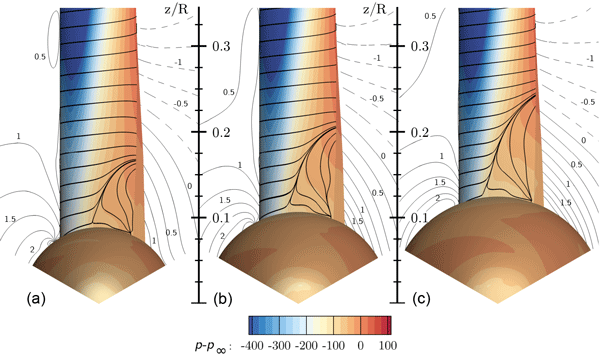 This will help to improve wind turbine design methods. 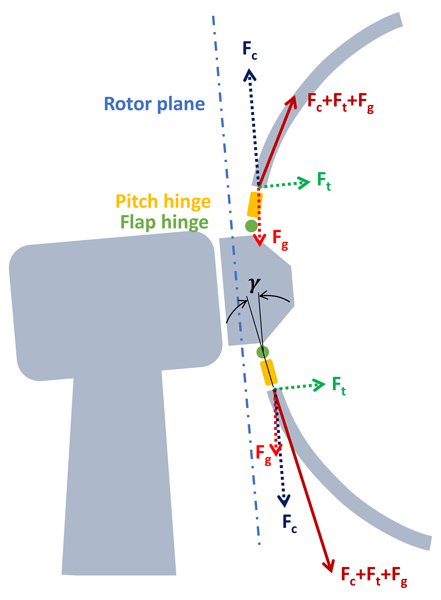 The use of the flaps is one of the options to reduce the equivalent loads or to increase the power in large wind turbines. 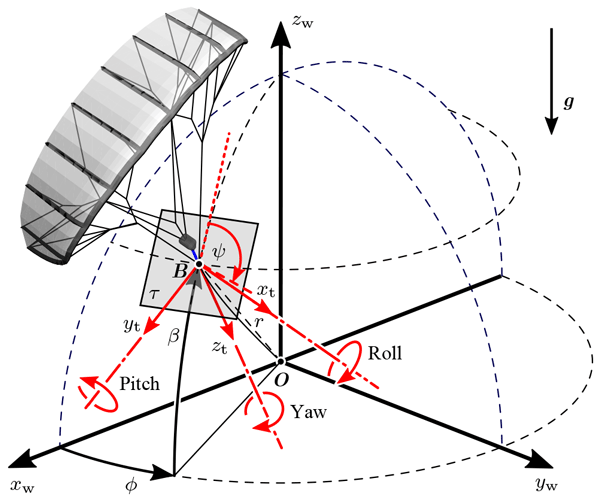 This paper presents a methodology to simulate the performance of the blades with these aerodynamic devices. 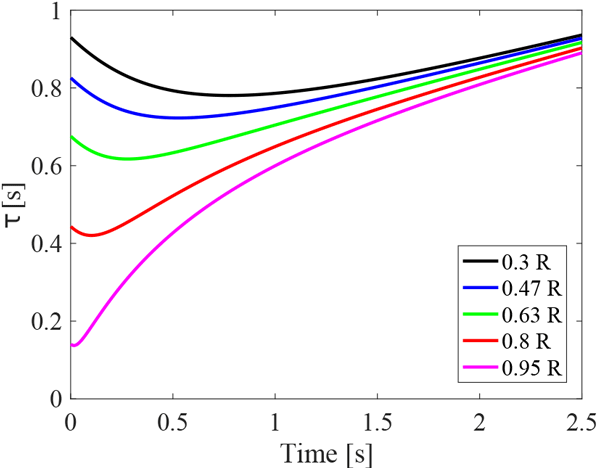 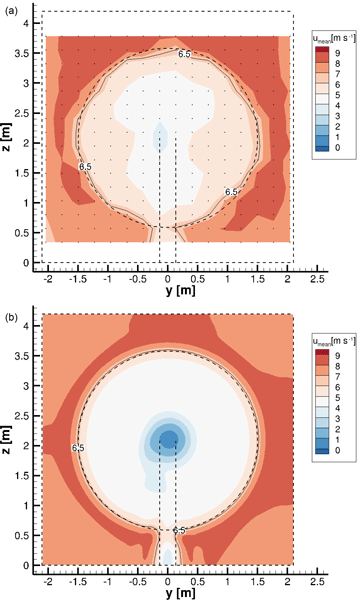 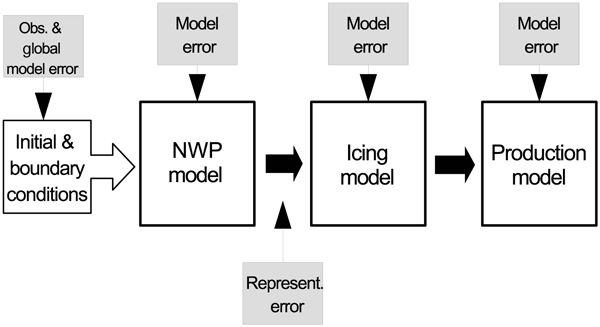 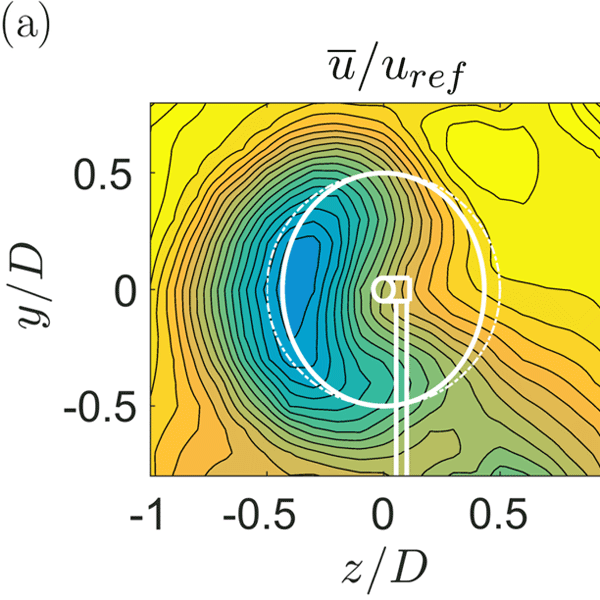 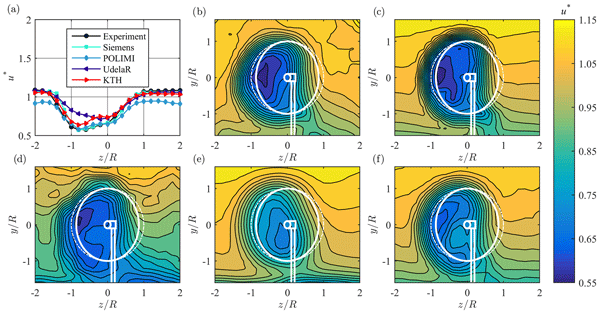 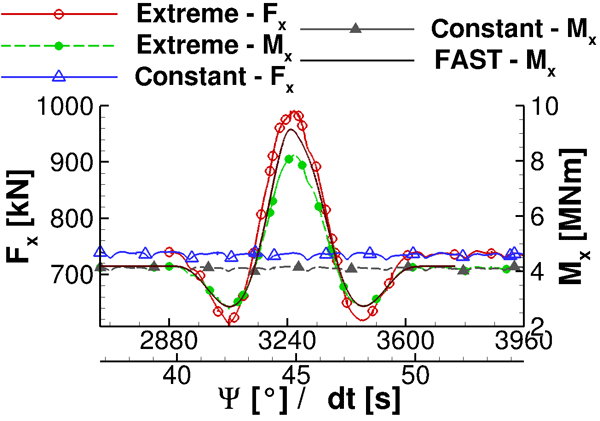 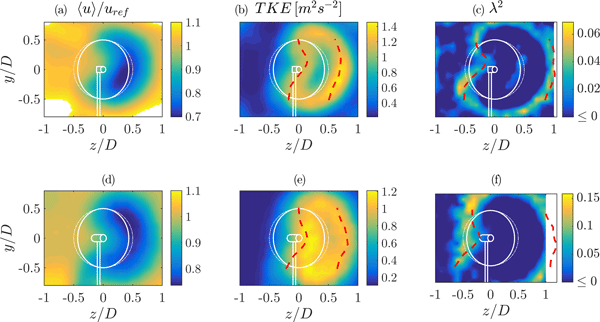 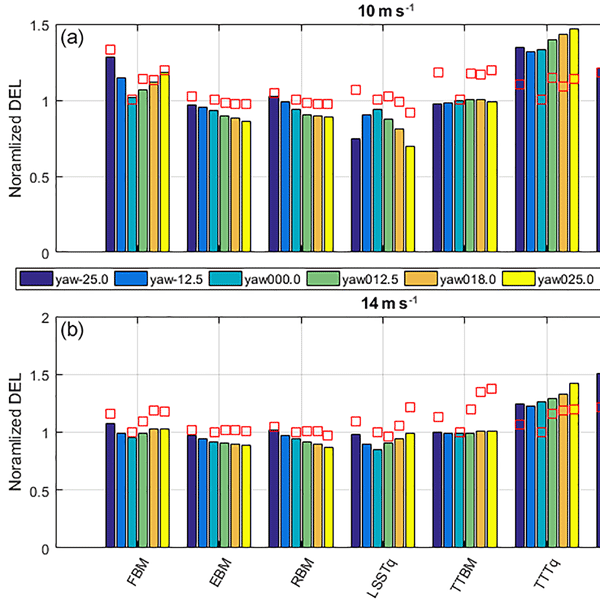 This method presents important advantages with respect to CFD in terms of computational effort and leads to similar results.